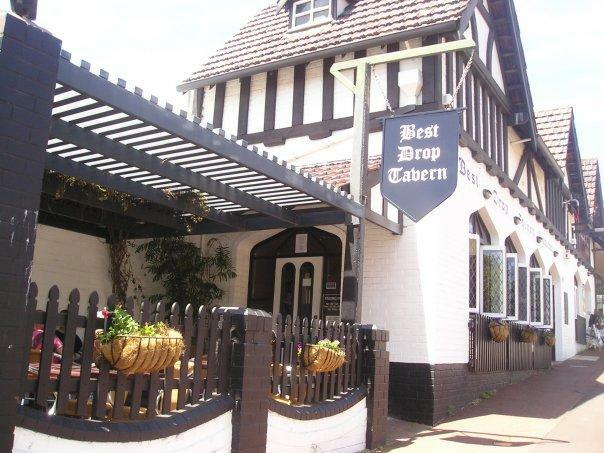 The Best Drop Tavern is located in the heart of Kalamunda. Offering high quality, good value meals. The Elizabethan style exterior and inside looks great – the bar is a central wooden U shape, with a small drinking lounge to the front facing Haynes Street and behind it the dining area, and some booths down one side. Nightcruisers provide function transport with various size bus from 21 to 70 seaters including late night returns. The heart of the hills. 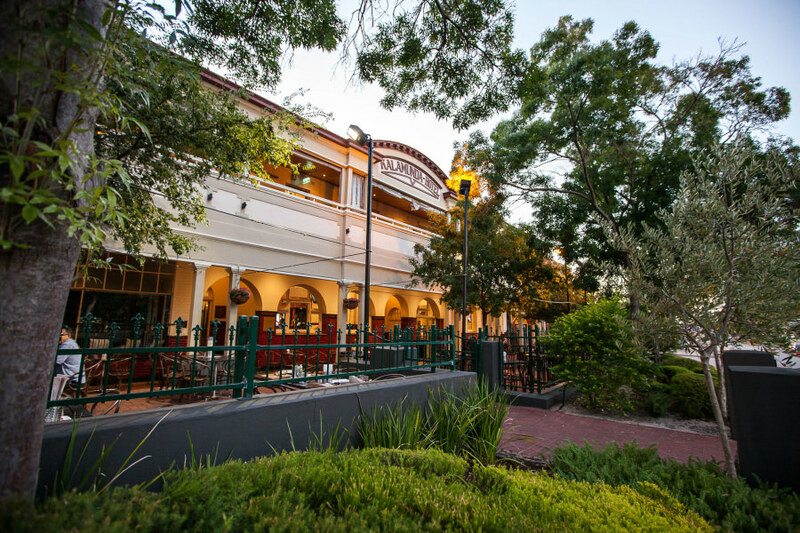 The Kalamunda Hotel is a heritage listed building dating back to 1902. Full of charm, interesting stories and atmosphere, it has always been at the heart of the town and continues to provide quality and value to locals and visitors alike. Just ask Paddy – he’s been haunting the hallways since the 1920’s. Staff will gladly share many a ghostly story about him and other interesting characters at this historic (and some say haunted) local Hotel. Nightcruisers call on this venue for Function Transport and it is an ideal pick up point for any of the Nightcruiser Party Tours and Transport services.